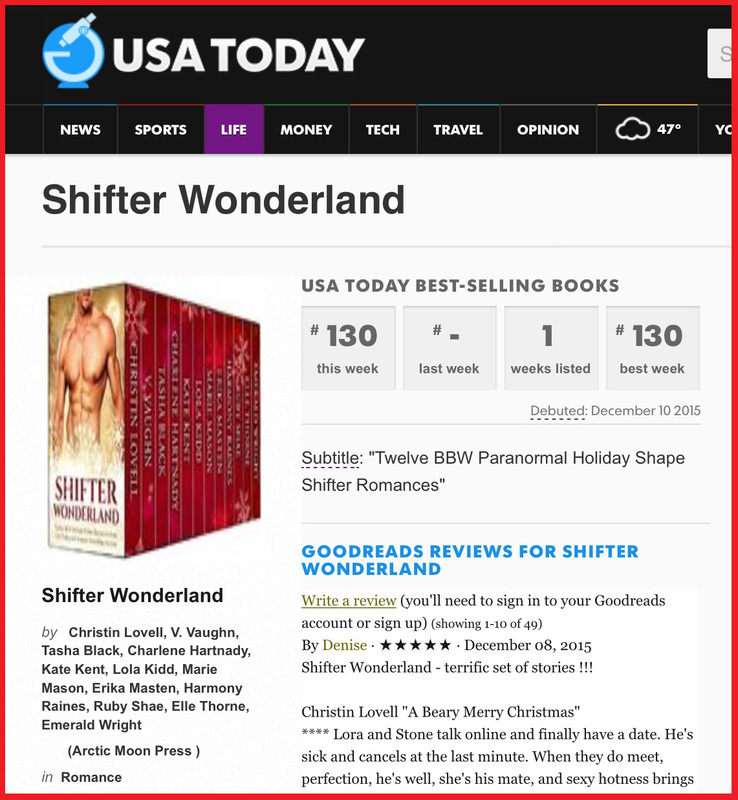 SHIFTER WONDERLAND is now a USA TODAY Bestseller!! It never would have happened without the support of Awesome Readers like you!! ← Shifter Wonderland is LIVE! I love your books, especially the Bear books. The wolf books sometimes are a little too rough.